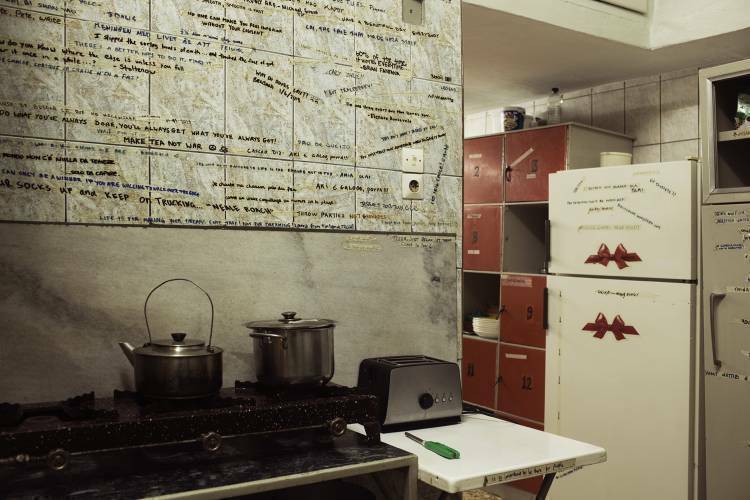 Pagration Youth Hostel for backpackers is one of the founding members of the Greek Youth Hostel Organization. It has been open, all year round for over 35 years! This is a family operated enterprise which ensures personal attention to the guests and as the manager speaks many languages ( especially English, Spanish and Italian) you will have no problem finding out any information you need. It is a nice, safe, clean and friendly place to stay and relax. It is renovated all the time in order to be more comfortable for you. 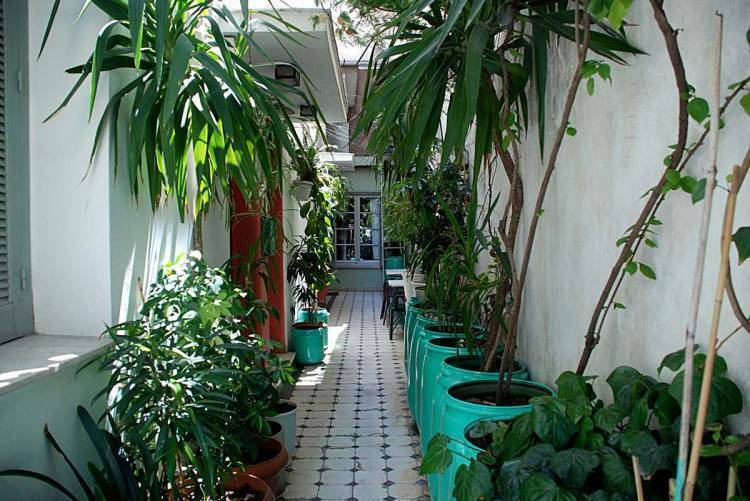 The Hostel offers the comforts of a �home� near the heart of the city of Athens. Also there are dorm rooms just for females. 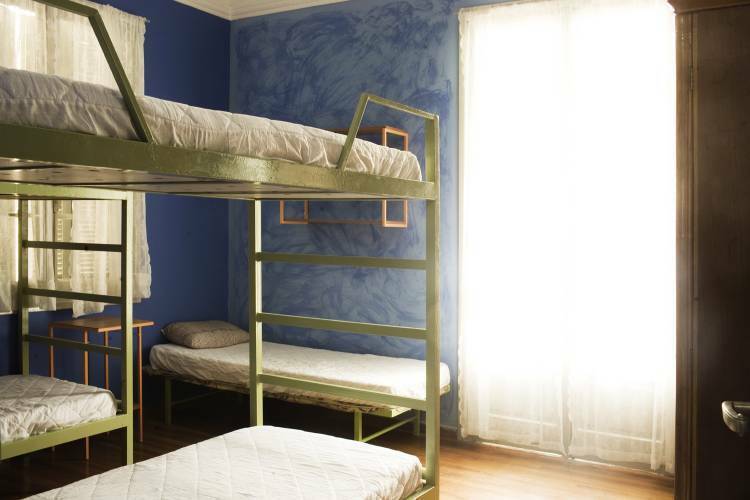 Pagration Youth hostel is located in Pagrati, a nice neighbourhood of Athens, one of the best residential areas in the city. It is a very safe area and your security is further enhanced by security cameras at the entrance a residential manager and every guest is given a key to their room . the old quarters of Plaka and many others places. 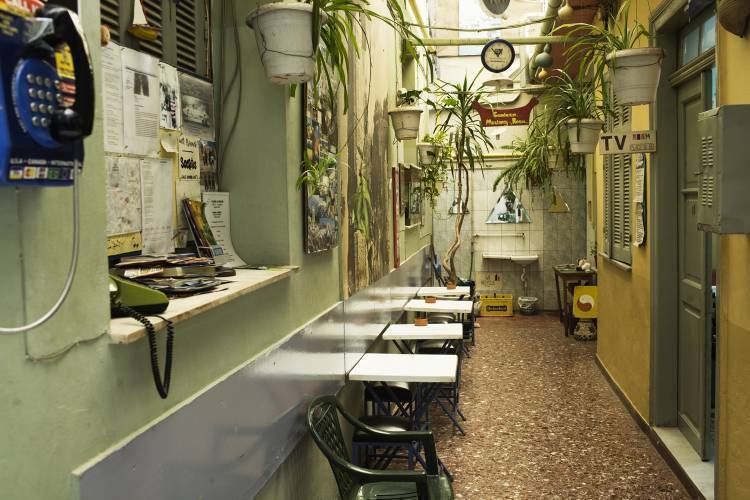 Around the Hostel there are many cheap internet-cafes, supermarkets ( LIDL, DIA, CHAMPION), cinemas, shopping centres, pharmacy (in the next building), and a lovely street full of cafes, tavernas and bars which are popular with Athenians. Please, get on the express bus X95 to the stop Syntagma Sqr. (last stop). Then cross the street and infront of the Post Office get on the trollebus no 2 or 11 going to Pagrati and get off at the stop FILOLAOU. 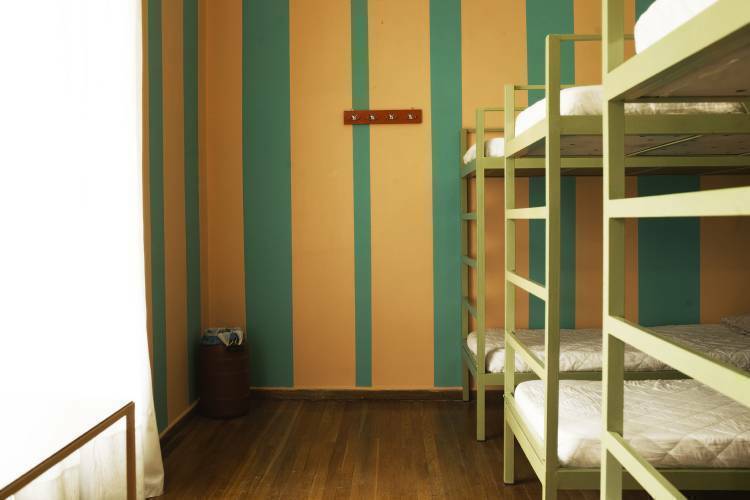 The Hostel is around the corner (20 meters before the stop) at 75 Damareos street. The driver will help you to get off at the right stop. Tickets are sold at the bus stop kiosk for 5. 00 euro(only one route) for the X95 and 1. 40 euro for the rest means of transport. After validation on the bus, these tickets can be used on all means of public transportation for 1, 5 hours. Take the metro to Syntagma Sqr stop. Then cross the street and infront of the Post Office get on the trollebus no 2 or 11 going to Pagrati and get off at the stop FILOLAOU. Take blue bus No. 051 and get off at OMONIA. Then, from Stadiou street, get on trolley No. 2 or 11 and get off at stop FILOLAOU. Take blue bus No. 024 to Akadimias stop. There, get on blue bus No. 203, 204 or 054 and get off at stop PANGRATI . �	From the TRAIN STATION. Take a bus to the Athens terminal at PEDION AREOS. Then, cross Patission street, at the stop OTE get on trolley No. 2 or 11 bus 054, direction PANGRATI and get off at stop FILOLAOU (15 min. ride). 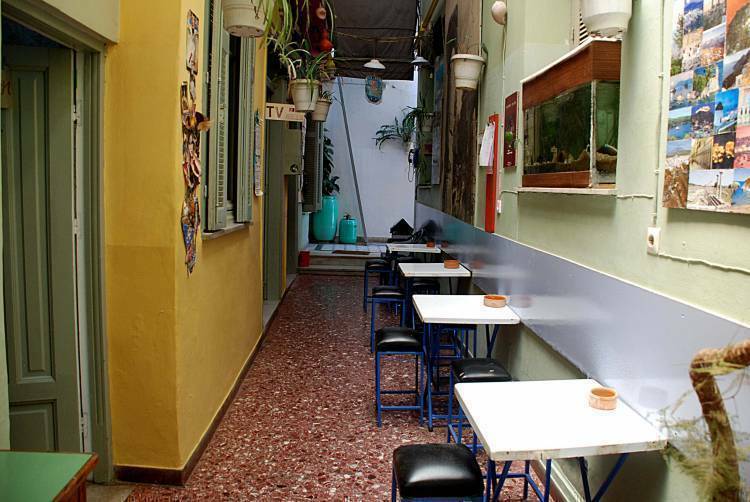 �	From PLAKA to the Hostel, one can walk through ZAPPIO park and by the white marble Stadium, following the trolley line. From Syntagma Sqr. it's a 10min ride.